Why not treat your friend or loved one to a gift voucher, so they can discover new beauty! 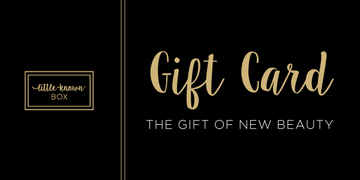 Your gift card will be emailed to you, for you to print out and/or forward to the recipient. The balance of the gift card can be checked at any time in your customer account.